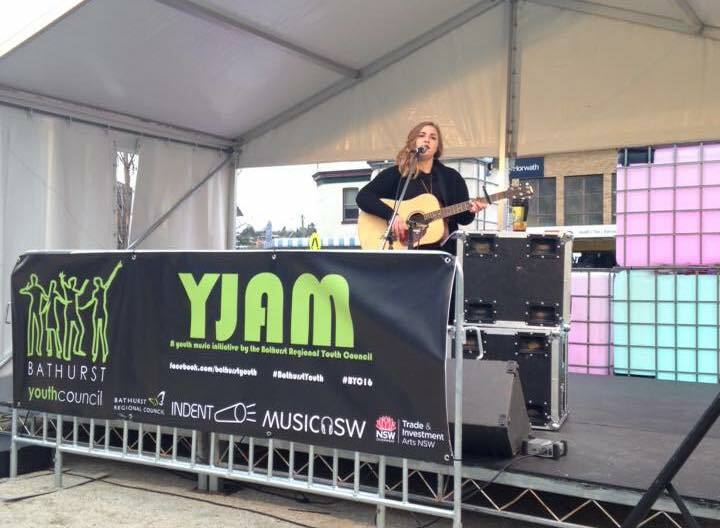 YJAM is a music project run by the Bathurst Regional Youth Council which celebrates the talents of young people in the Bathurst Region. Youth Week YJAM 2018 is being held in conjunction with an afternoon of barefoot bowls at the Bathurst City Community Club, 29 William Street Bathurst (across from Red Rooster). This is a free event, so come along for a game of bowls, listen to talented local sounds, and enjoy a BBQ lunch. All young people aged 12 – 25 are welcome. Sexual Health will also be running “Pee for a Prize”. Everyone who participates in this initiative on the day goes into the draw to win a $100 Bathurst Buy Local gift card. Youth Week YJAM is strictly a drug and alcohol free event!